How old were you when you started swimming? I started swimming at age 5. I have an older sister, Emily, who joined a local swim team, and I wanted to be just like her. We were in lessons from an early age and I did all kinds of sports in my youth, but swimming stole my heart. You once held the world record for the 200 meter medley and competed in the 2012 Olympics. Talk about ATHLETE! What was your training process like leading up to the 2012 games? I feel so fortunate to have had such a long career in swimming. I won my first National Championship at age 15, missed the 2008 Olympic Team by 0.08 of a second and won my first World Championship in 2009, where I set the World Record in the 200 Individual Medley. Facing the disappointment I did in 2008 set me on a path that I am so grateful for -- it made me hungry to pursue my best, put a lot of things in perspective and allowed me to think outside the box to get better in and out of the water. My training was pretty intense for most of my career. I was in the water almost every day, seven days a week, in addition to cross-training that included weights, pilates, running and spinning. I am a shorter swimmer, so I was always looking for ways to get stronger as well as understand how to use my body better. I am ALL about technique, and that was an underlying element in everything that I did. 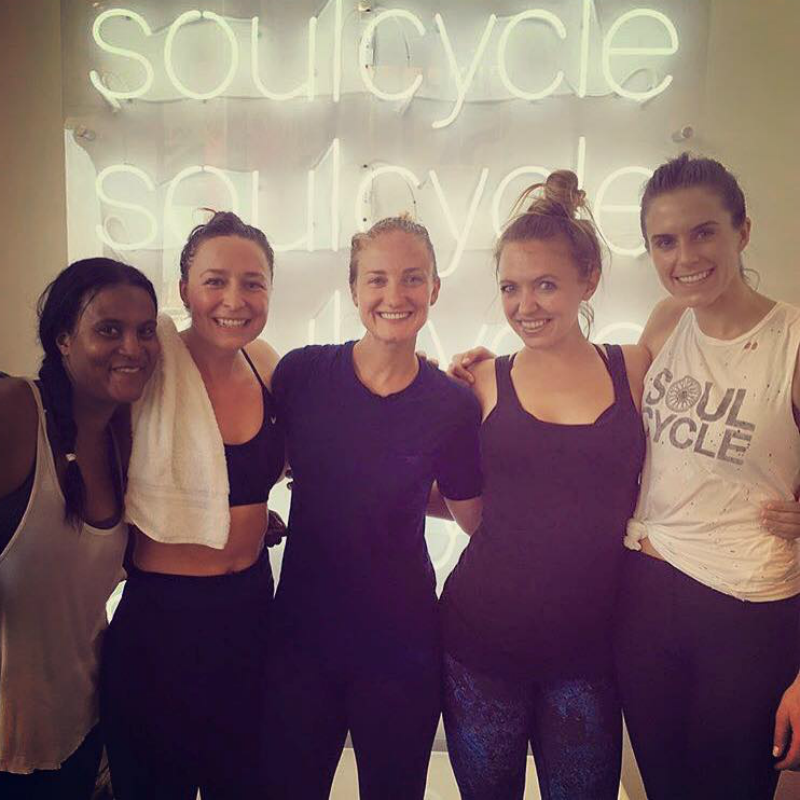 You ride almost daily at SOUL. 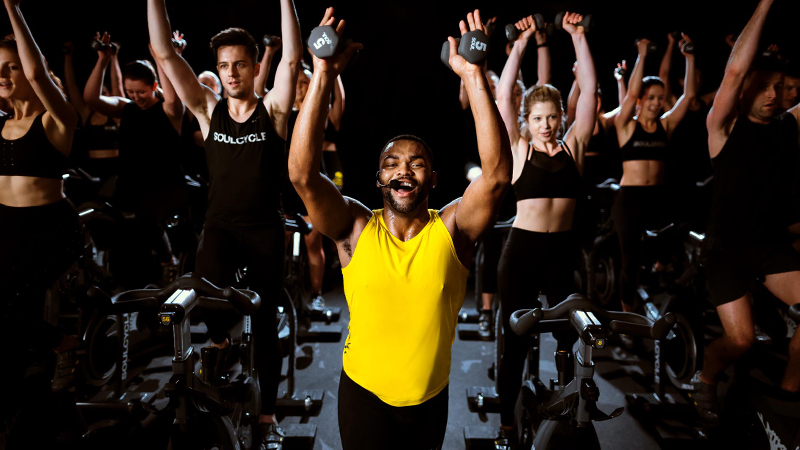 Do you consider SoulCycle part of your cross-training? 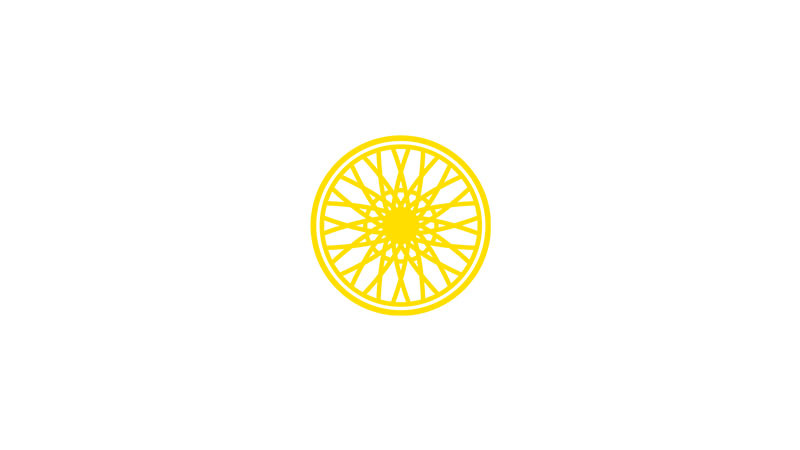 I am in love with SoulCycle! The Manhattan Beach community is one that I am so grateful to be a part of. It is more than just a place to go and work out at; it is truly a family and one that brightens my day every single time I walk in the door. Health and fitness is still incredibly important to me, and SOUL is the perfect way for me to balance that in my life. Are there any similarities between how you experience SOUL and swimming? I find that I'm able to get lost in a SOUL class in the same way I could get lost in the pool -- I just completely immerse myself in what I'm doing. 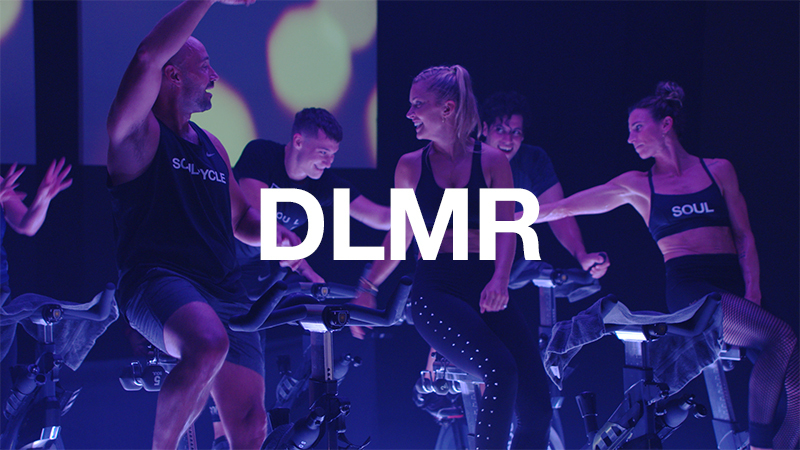 I love how loud the music is, how intense the workout is and the energy in the room from the instructor as well as the other riders. It’s my favorite way to break a sweat these days! Also, in the same way that I was focused on technique in the water, I am really conscious of my ride and being in the correct form on the bike. I'm constantly seeking ways to get better! Which Olympic events are you most excited for this year? Team USA is so strong! I am watching the swimming and working with USA Swimming to cover the Games and our incredible athletes. 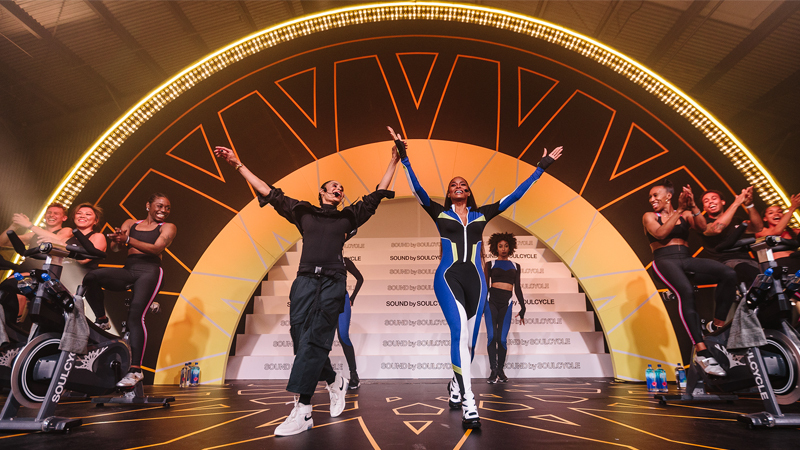 I feel so fortunate to be in the position to share the stories of this remarkable team -- there are so many new faces and they are handling the pressure of the Olympics like seasoned veterans… and doing it with a smile! I also love watching gymnastics and volleyball. What was your favorite highlight of this year's games so far? Watching Michael Phelps carry the flag into the Opening Ceremonies was incredible to see. So was watching this swim team step up and take on the world. I have so many friends competing and I'm proud and happy for them for laying it all on the line. If you could compete in any Olympic event other than swimming, what would it be and why? Gymnastics! I wish I could do the things those incredible ladies do. It’s so inspiring to watch. We still can't get enough of the 2012 USA Swim Team's "Call Me Maybe" video that went viral -- and this year's Carpool Karaoke. It seems like Team USA really bonded as a pack. 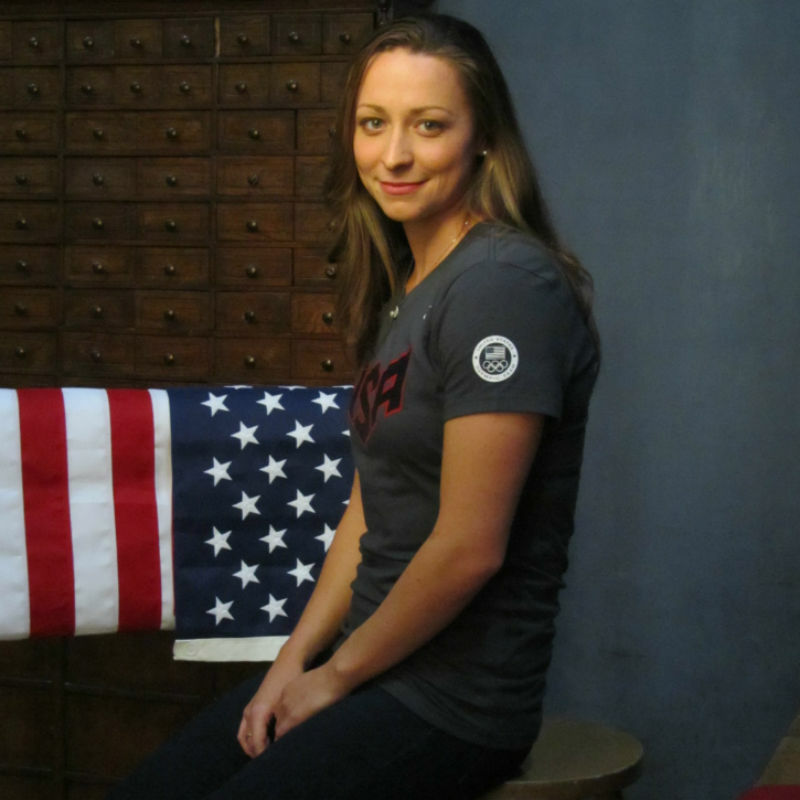 How does being part of Team USA and swimming alongside world-class athletes inform how hard you push yourself in the pool? The “Call Me Maybe” video was one of my favorite memories from London (I'm right at the beginning of the video!) and I'm so glad they did another version of it in Carpool Karaoke! It is such a great representation of just how close the USA Swim Team is. We root for each other and push each other. I'll always be thankful for my U.S. teammates and the role they played, and continue to play, in my life. WATCH: 2012 USA Olympic Swimming Team Performs "Call Me Maybe"
So many young athletes dream of becoming Olympians. What was the most surreal part of being at the Games for you? There were a few things that I'll never forget. The amount of support I received from my family, friends, teammates, community and country was completely humbling. I have so many people to thank who contributed to my success, especially my two sisters, Emily and Mattie. I will be forever grateful for their belief in me. There is no feeling greater than wearing the American Flag on your back (or swim cap!). It is the greatest honor and one I am so proud of. I still have a hard time putting into words what it meant to me. 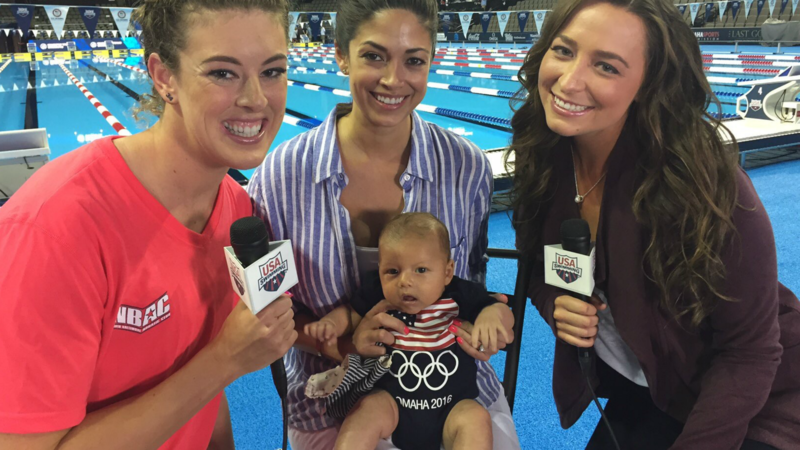 Pictured at top: Allison Schmitt (Olympic Gold Medalist), Nicole Johnson (soon to be Phelps), Boomer Phelps and Ariana Kukors.